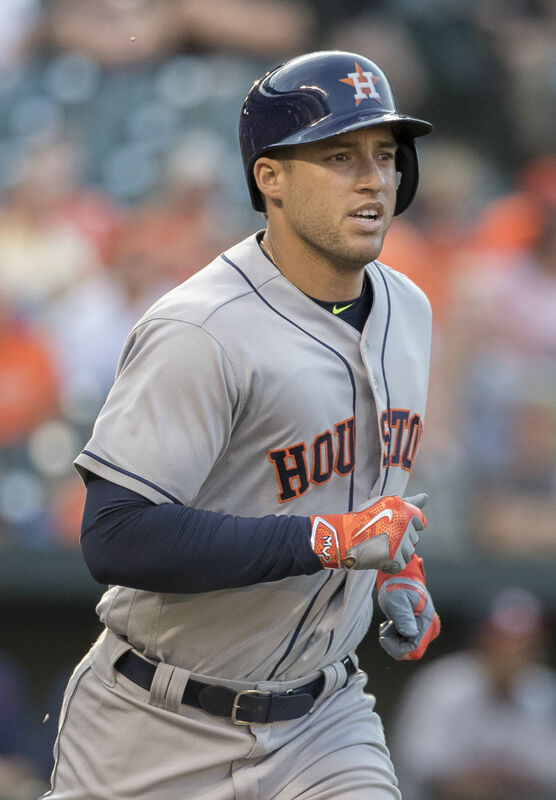 "I can't let something that I can't control stop me from being who I am and doing the things that I want to do," says Houston Astros outfielder George Springer. When you see Houston Astros outfielder George Springer do an interview after a game, he seems comfortable and in his element. He talks about the sport he loves, gives the necessary answers, makes the appropriate remarks. But he wasn't always this comfortable when it came to speaking in front of others. Springer has had a stutter his entire life, and as a young boy he rarely wanted to talk. Now, as a professional athlete who addresses the public and reporters on a daily basis, he’s learned to not let the stutter control him—and he’s encouraging others to do the same. In 2014, Springer became the spokesperson for the Stuttering Association for the Young, a nonprofit organization committed to constructing a supportive environment and safe spaces for young people who stutter. This Sunday, Springer will host the third annual George Springer Bowling Benefit at Lucky Strike Houston. 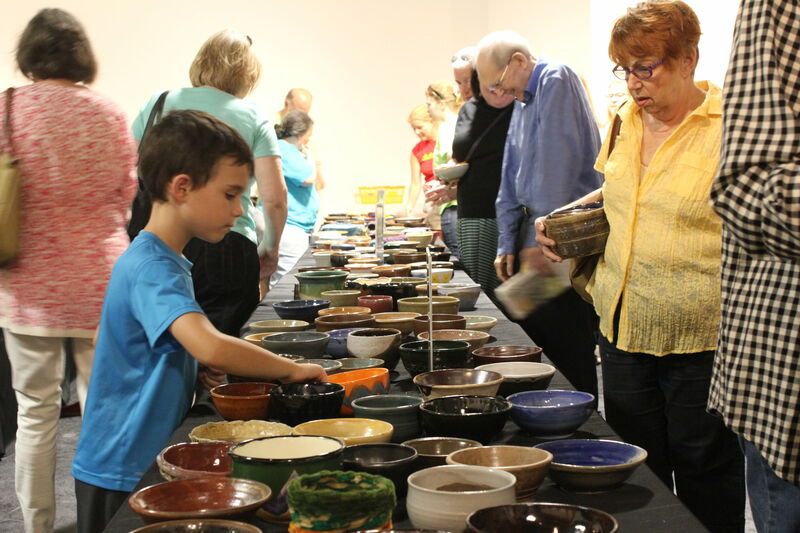 Proceeds from the event will help families in need send their children to Camp SAY, a two-week camp that gives youth who stutter the opportunity to cultivate new relationships and empower themselves. 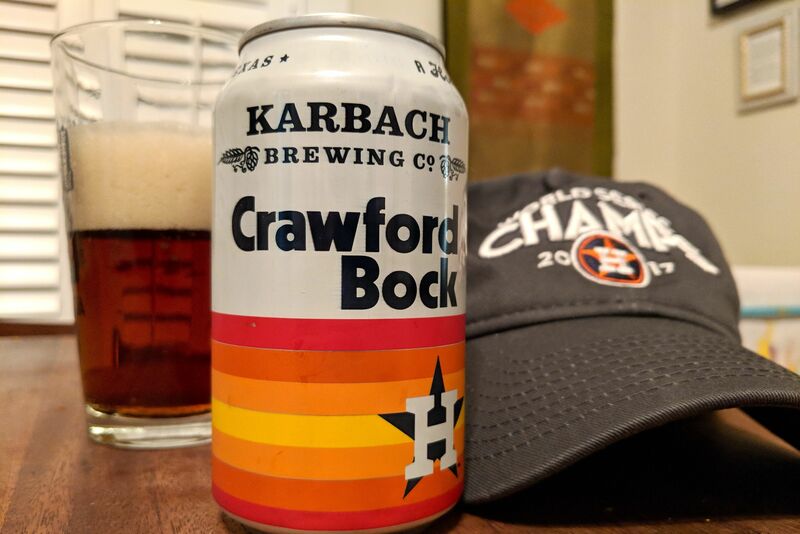 Today, Springer is a powerhouse on the baseball field, and the Astros currently have the best record in the MLB, giving Houstonians a serious dose of H-town pride. 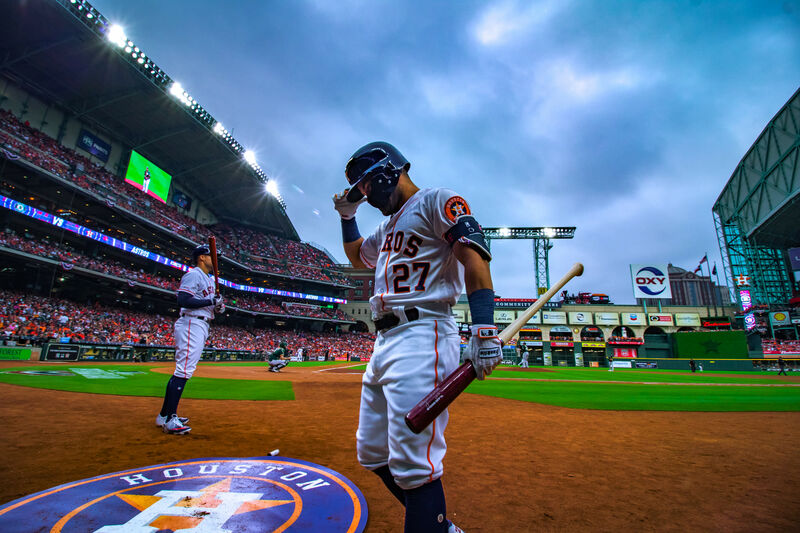 Although Springer is a professional athlete playing over 100 games a season, he continues to find time to be an advocate for those who stutter, helping them realize that their impediment does not define how they should live their lives. “The main goal for me is to keep showing kids and adults that you can be who you are and do whatever it is that you want to do, if that's speaking in front of a camera or talking in front of a group of people, you can do whatever it is you want to do,” says Springer. “I hope that they can use me as an example. I know I'm going to [stutter], but it doesn't stop me from speaking." The third annual George Springer Bowling Benefits will take place on Sunday, June 11 at Lucky Strike Houston at 7:30 p.m. Find more info at say.org/springer.